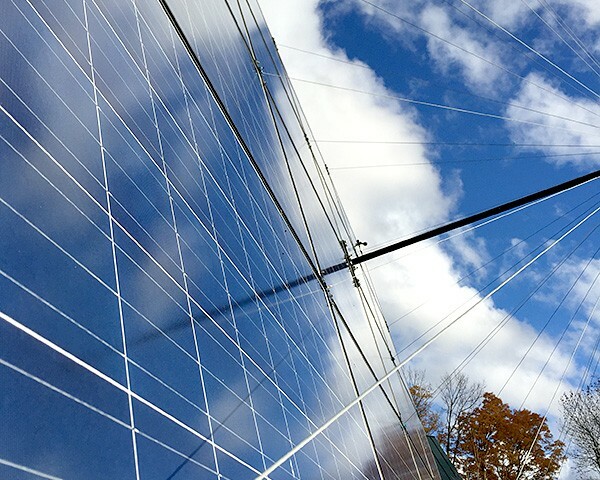 New Hampshire re-opens net metering! The new limit on net metering is supposed to provide enough capacity for those who want to go solar this year. However, as happened in both NH and Vermont last year, the available cap easily could be hit sooner than expected. In other words, if you put off your decision to go solar until late in the year, you may find yourself out of luck and prevented from doing so by the new limit. Don’t delay! Contact us for a site visit today.